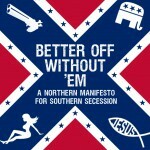 Early reviews for Better Off Without ’Em (available on August 14) have been positive. Publishers Weekly full review here. The July/August issue of Washington Monthly magazine includes a lengthy essay review by Colin Woodard, U.S. social history authority and author of American Nations: A History of the Eleven Rival Regional Cultures of North America. 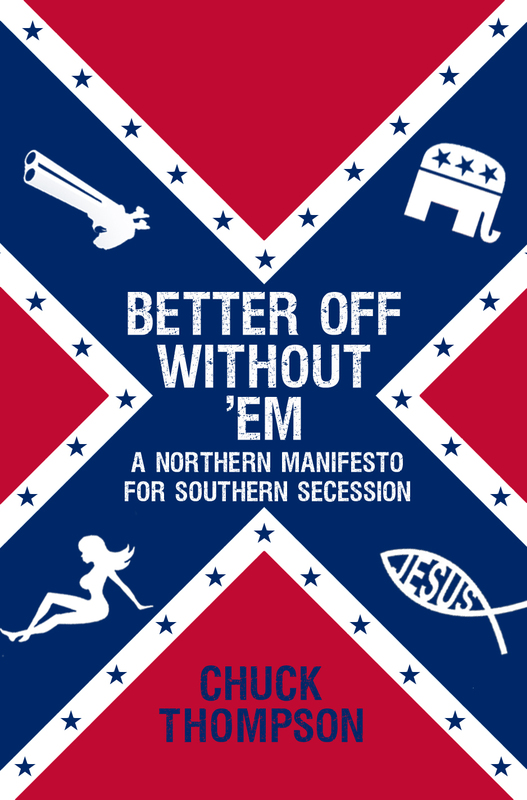 Woodard calls Better Off Without ’Em “viciously funny” before dissecting—and disagreeing with—the book’s central call for a peaceful/friendly secession. It’s an interesting, thoughtful review, an engaging counterpoint to the book. Washington Monthly full review here.